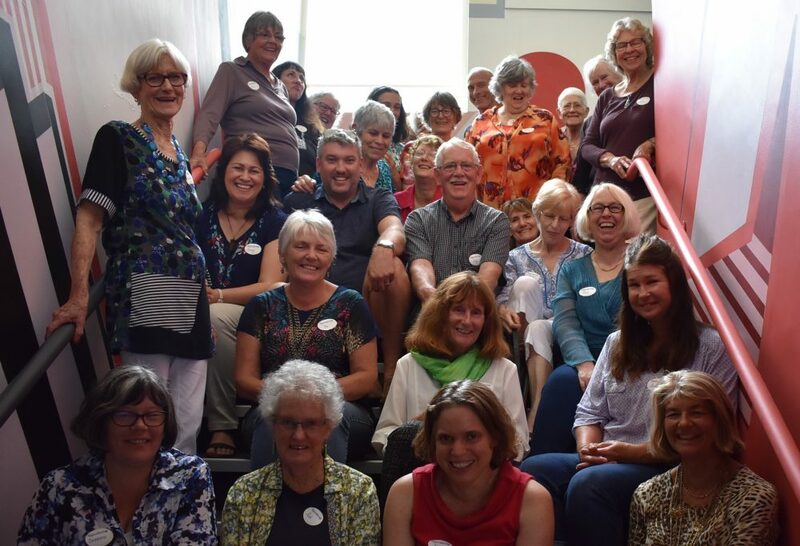 Whangarei’s Flash Fiction club meets monthly. It’s an ideal way to learn the craft of the 100-500 word narrative. Meetings on the first Tuesday of each month will consist of writing exercises, readings, critique, or other activities agreed on by the members. Ages: Best suited for adults.